1. A miracle-working oil that'll condition your nails and soften your cuticles thanks to its jojoba- and vitamin E-rich formula. Brittle, cracked nails have no place on your hands! 2. And! A clear, bitter-tasting nail polish to help train your brain to keep your fingers out of your mouth and kick that nail-biting habit for good. And learn more about this polish in our full write-up. And! 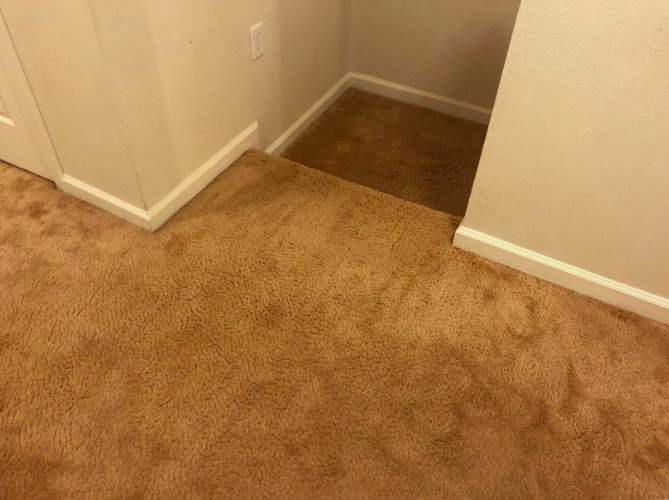 You can use this on more than just carpet. Think: Car seats, dinner chair cushions, and even clothing. 4. 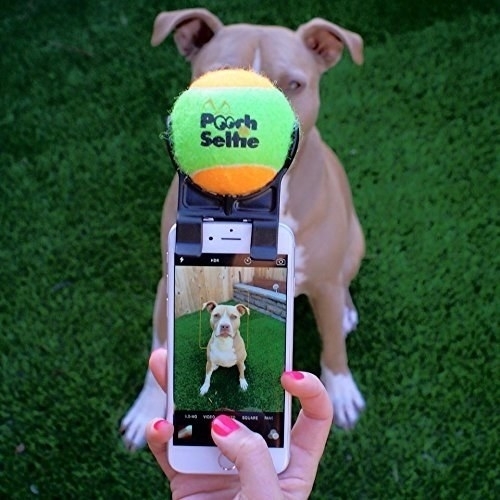 A phone attachment made just for pooches so they can work their best angles and give you some ~doggone~ adorable photos that are going straight on the fridge — YES THEY ARE! 5. A splurge-worthy primer to coat individual lashes and form the perfect base for your mascara to glide on so your lashes appear fuller and longer...which means you can trick everyone into thinking you're wide awake. Oh, and its hydrating formula ensures brittleness and dryness stay far, far away for your eyelashes! 7. A no-yellow shampoo to tone down unwanted yellow hues in blonde hair so your mane keeps the vibrant, natural color from your last salon visit. Read BuzzFeed's full write-up on this shampoo. 8. 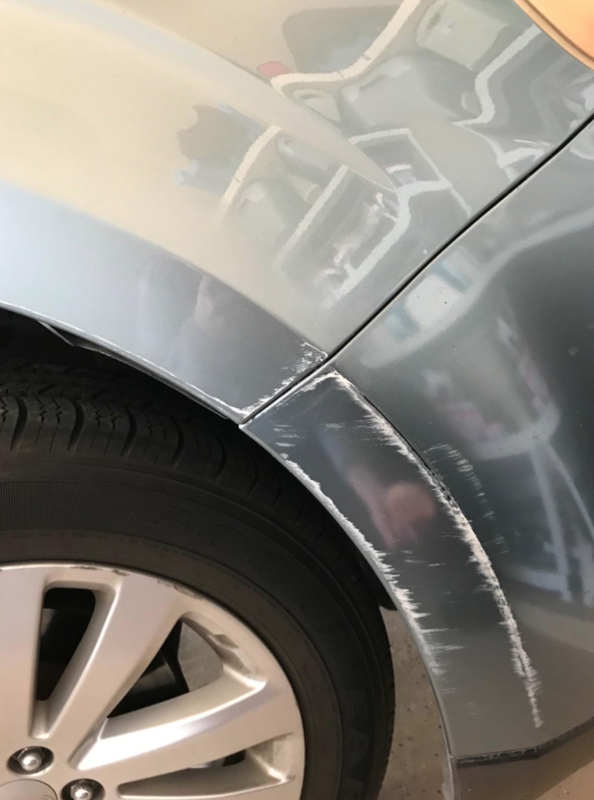 A scratch remover system for ridding your car of dreaded paint marks because someone had the NERVE to swipe your ride and leave...or because you accidentally hit your garage (but we can stick with the first story 😉). 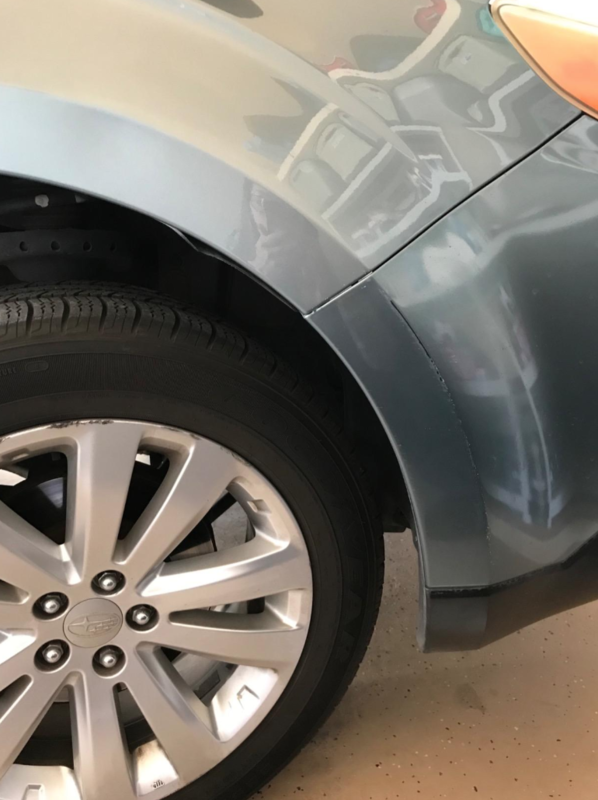 Keep in mind this helps to remove paint left behind, but not to completely buff out the scratch itself. Kit includes removal polish and buffer pad. 9. 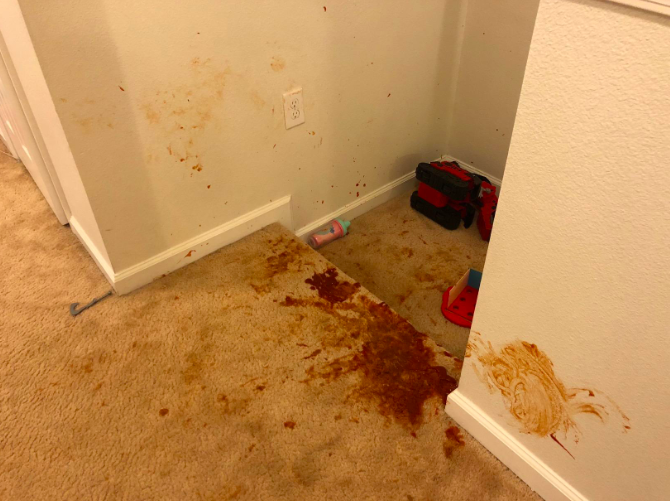 A pack of bottle-cleaning tablets with pretty impressive results and I bet you thought your extra slimy water bottle was a goner, right? Nope! 10. A pedicure rasp — aka a CHEESE GRATER FOR YOUR FEET — to literally shave away dead, cracked skin and leave behind baby soft feet. Get it from Amazon for $7.99 (also available in brown). Check out our full write-up on this foot file. 11. A rosehip oil that'll tackle (and DEFEAT!!!) your skin's biggest woes: Dryness, flakiness, redness, breakouts — you name it. They don't stand a chance when ~faced~ with this. Read our complete write-up of this miracle facial oil. 12. 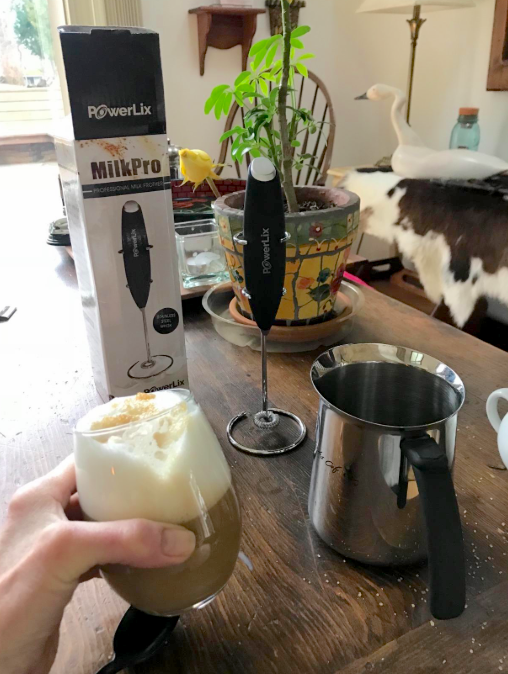 A battery-operated handheld mixer for whipping up a heavenly frothy milk concoction right at home. 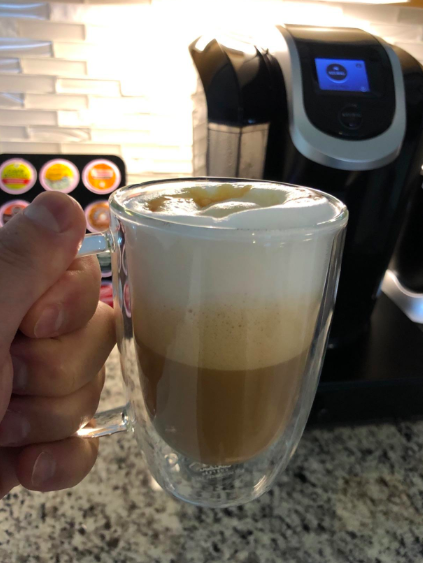 Ditch your morning stop at that overpriced coffee shop, and save ya-self some dang money. Get it from Amazon for $14.99 (available in black and red). Requires two AA batteries. 13. 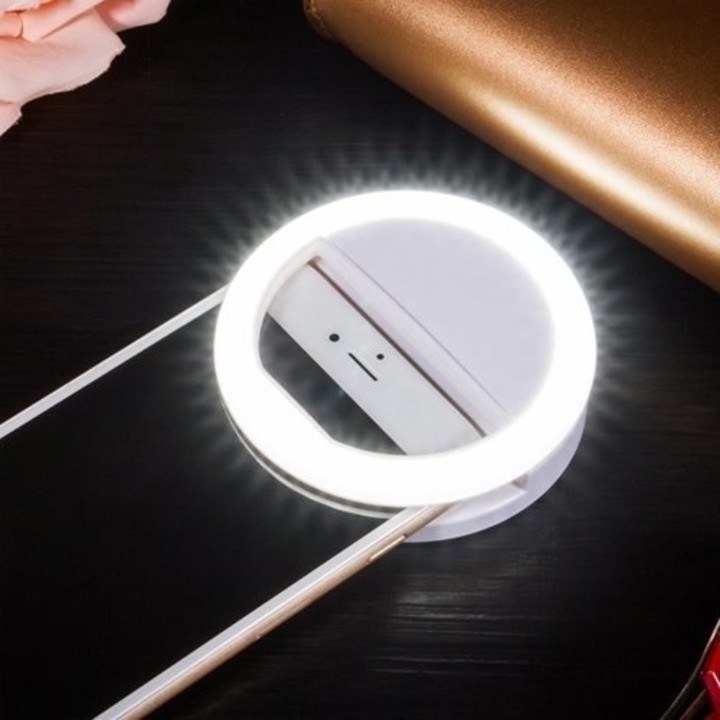 A compact light featuring three light intensity settings that simply clips on to your phone so you can take your selfie game to the next level. Ahhh, yes, the important things. 14. An angular brush with narrow bristles for getting in those tough corners, which we all know is where grime loves to hang out! 15. 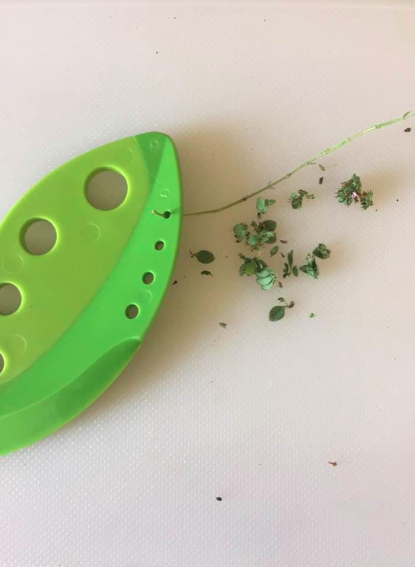 An herb stripper designed to easily pluck your favorite greens that can otherwise be extremely time consuming to do by hand. Making dinner after a long day doesn't seem so daunting now! 16. 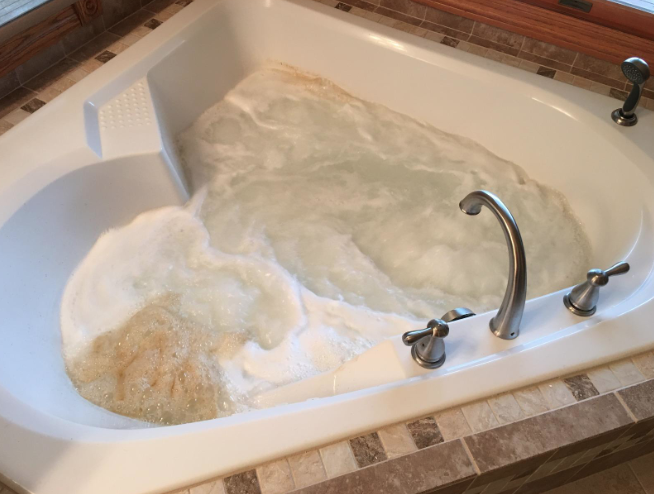 A disgustingly amazing drain snake for cleaning out every last bit of the nasty hair ball currently occupying your shower pipes so your drain can finally breathe again. 17. A wood conditioner made with a beeswax and orange oil formula that'll make any wood surface feel like it just hit up an expensive spa for furniture*. It polishes, creates a protective layer, and helps prevent wood from drying out or fading. *Not a thing, but honestly it should be?! Check out BuzzFeed's full write-up on this polish! 18. A pack of pimple patches to send whiteheads to their grave, once and for all! RIP (but not) to the gross sebum that's no longer living in your face. 19. A spray gel for removing tough rust stains with a few spritzes and minimal (MINIMAL!) 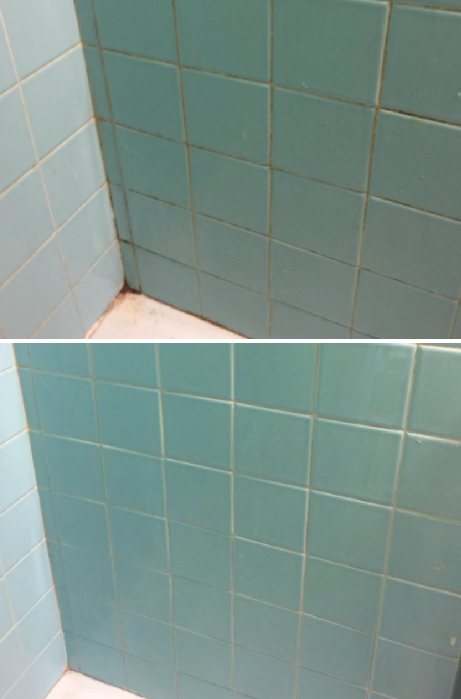 scrubbing on your part. Just look at these results! LOOK AT THEM! 20. 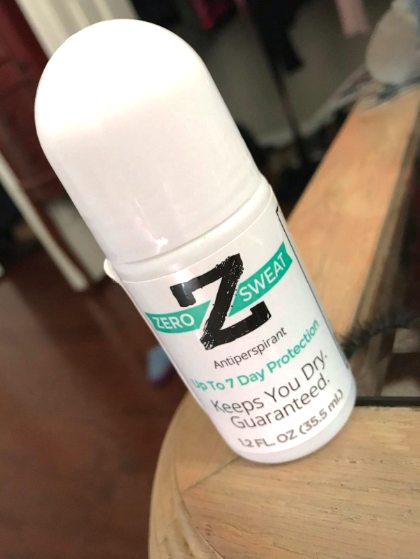 A life-changing antiperspirant that can reduce sweat for up to seven days. 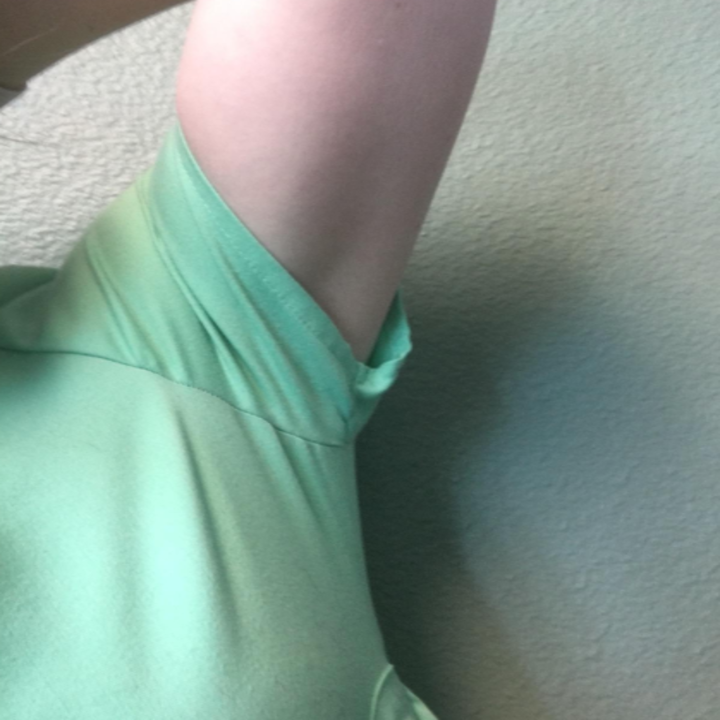 Pit stains??? Not in my house! Or on my favorite shirt for that matter! Like any product you apply onto your body, you should do a test on a small part of your skin before full application. Keep in mind that because this is a strong antiperspirant, it should not be used immediately after shaving/bathing. 22. An at-home eyebrow tint kit so you can skip the pricey trips to the salon, and still achieve gorgeous, fuller-looking brows. 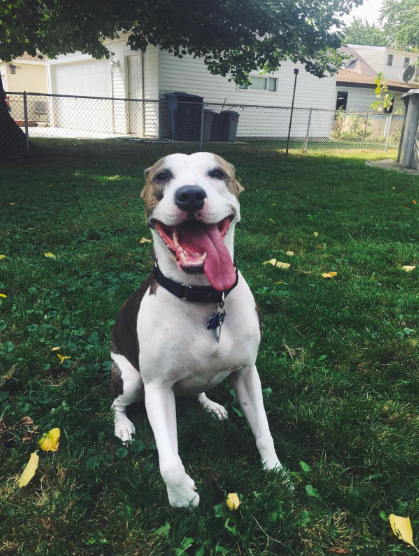 Not having to leave the house? That's a win-win in my book! 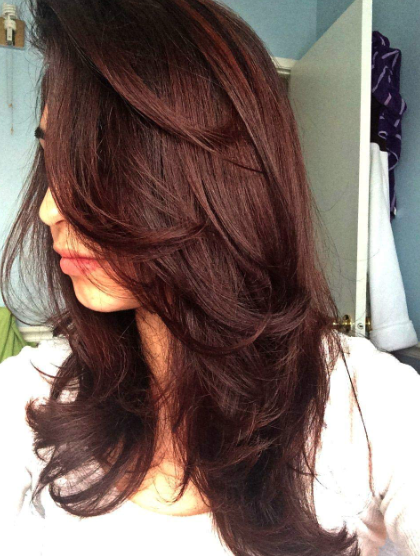 Get the medium-brown from Amazon for $15.50 (also available in dark brown, light brown, and natural black). 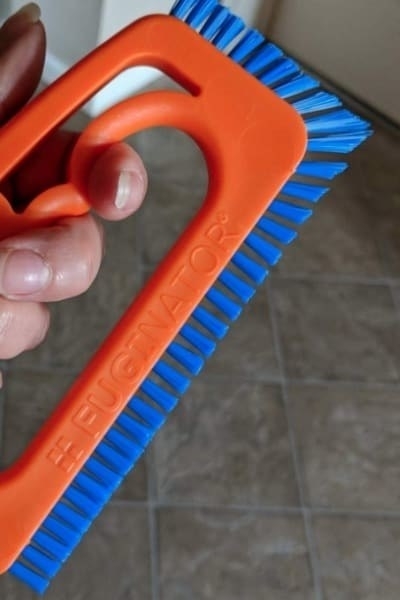 Keep in mind, this is *just* for the brush attachments. 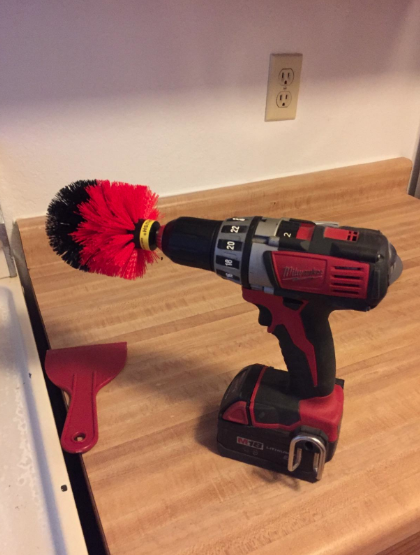 The power drill is not included — but if you want one you can get a good one for $60.85. Get it from Amazon for $33.49+ (available in two sizes). 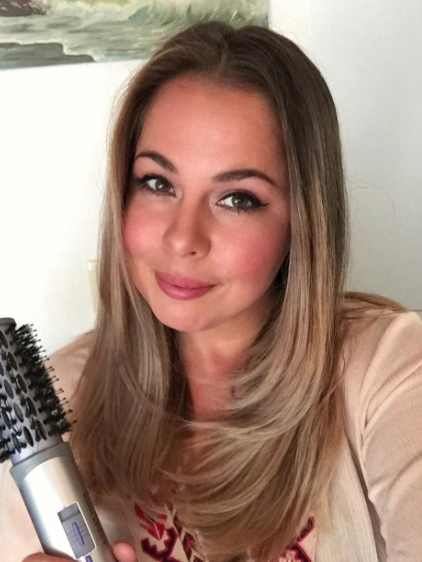 Read a BuzzFeeder's full review on this hot air brush! 25. 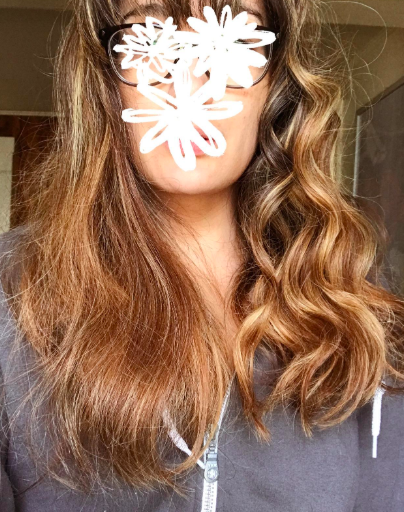 Or if you want to give your hair a break from the heat all together, a set of foam rods for effortless, beachy waves that require little effort on your part. Really, you could put these things in and then head straight back to the couch. Learn more about these wondrous foam rods in our complete write-up. 26. 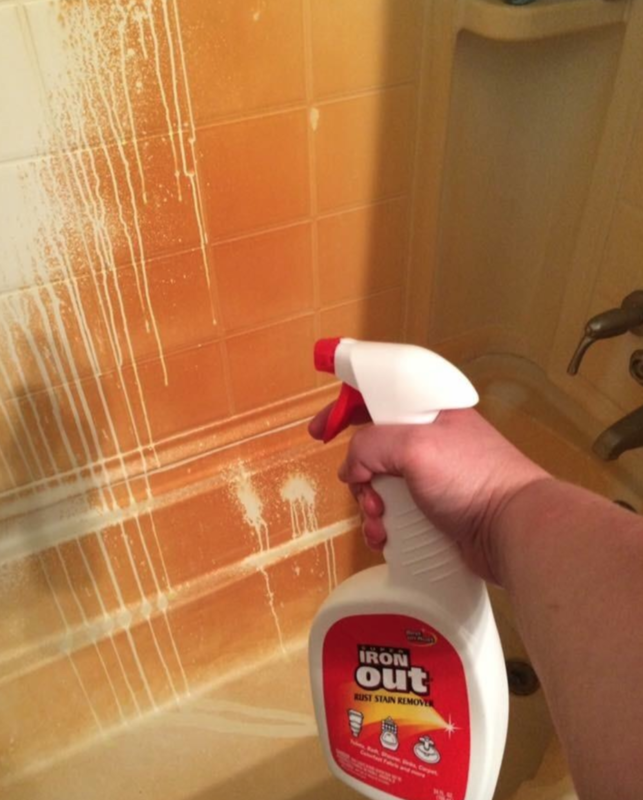 A hard water remover that'll make your shower doors look so clean, you may just accidentally walk right into them. You've been warned. 27. An acne treatment lotion with quick-drying ingredients for shrinking ugly whiteheads virtually overnight. Feel a pimple comin' on? Grab this, stat! Get it from Amazon for $7.75. 28. 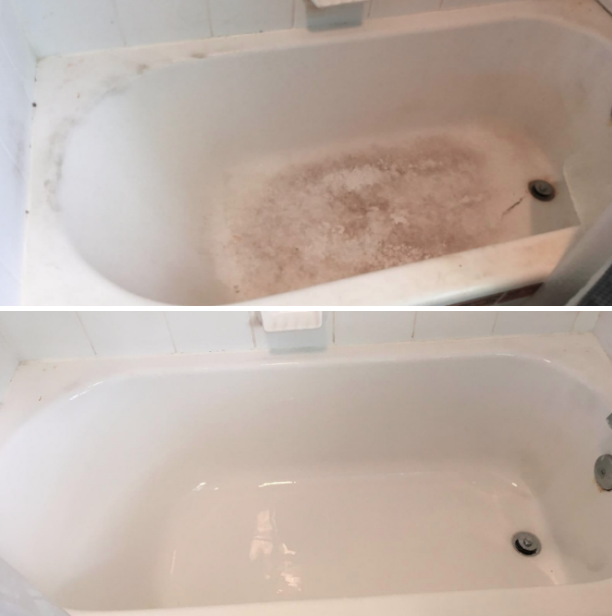 A septic-safe, jetted tub system cleaner to thoroughly remove all the grime that secretly builds up in your bathtub like a little, RUDE sneak. Just peep those dirty bubbles!!! 29. 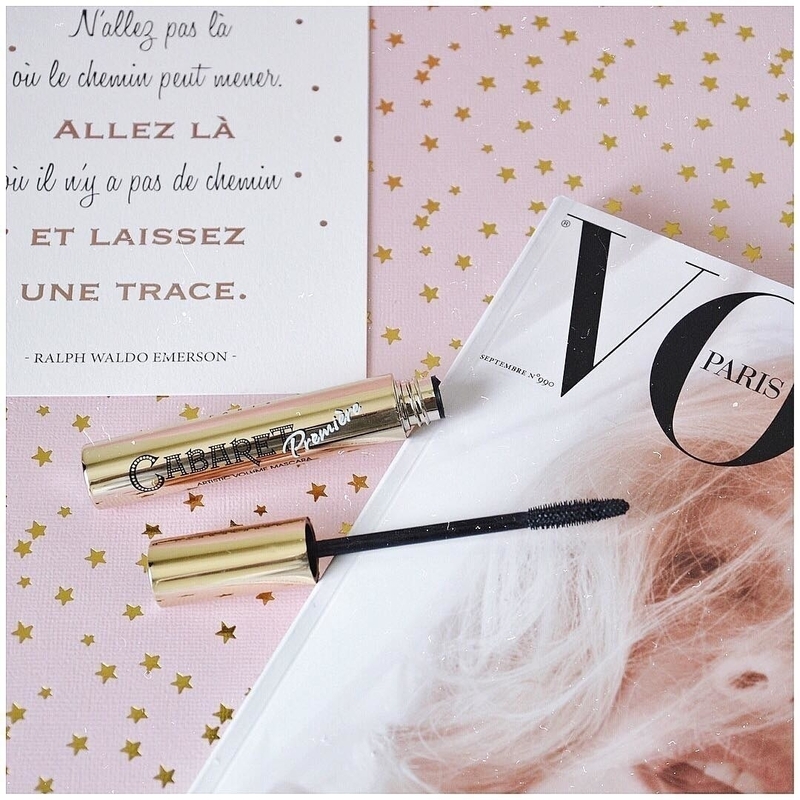 A wildly popular mascara that'll give your lashes natural volume and length with just a few flicks of the wrist, so those minimal makeup days are even easier. 30. A does-it-all car cleaner for scrubbing every inch of your ride — leather, vinyl, upholstery, carpet, plastic — and give you sparkly, unbelievable results that honestly make me want to clean my car every weekend. 31. 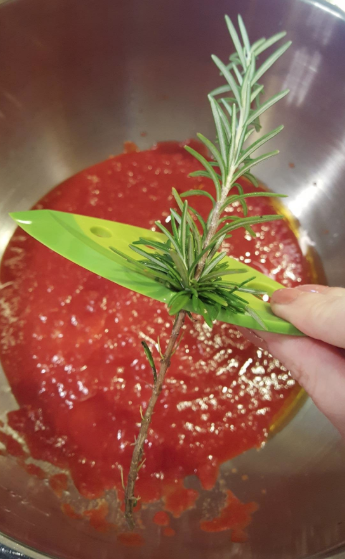 Silver wipes to polish up and remove tarnish from old silverware and jewelry and leave it all looking brand stinkin' new. 32. A super affordable curling wand that'll help you master beachy waves, no problem. It features a ceramic barrel, which can help prevent heat damage and frizz — and this may be the best $25 you will ever spend! 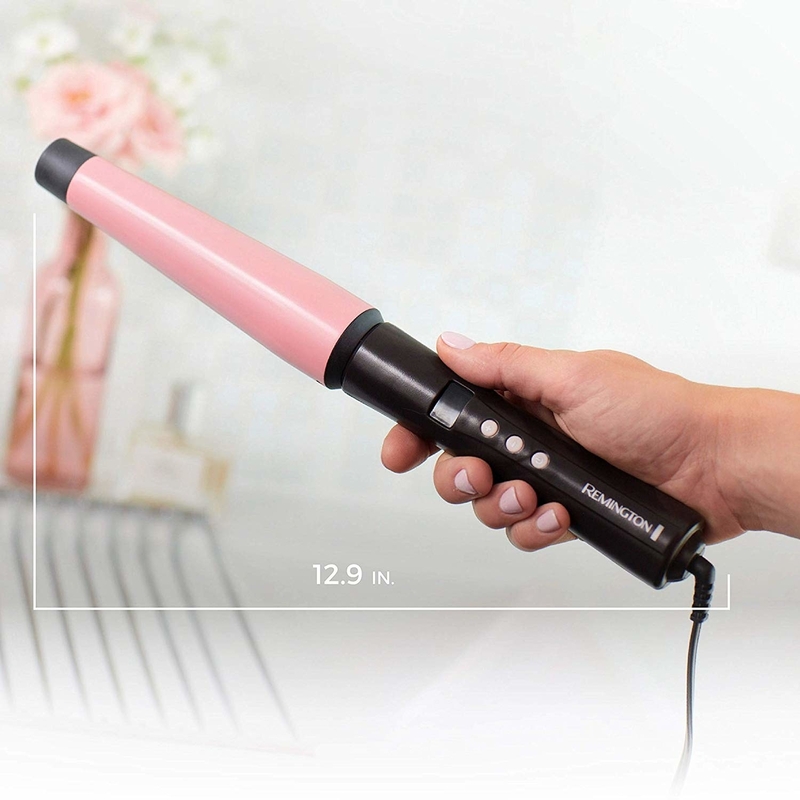 Read our full write-up on this curling wand. 33. A headlight restoration kit because drivin' around with foggy lights = bad, and spending tons of money to replace headlights = bad. This solves both of those dilemmas! The kit includes sanding discs, polishing pad, rubbing compound, and a foam pad. 34. 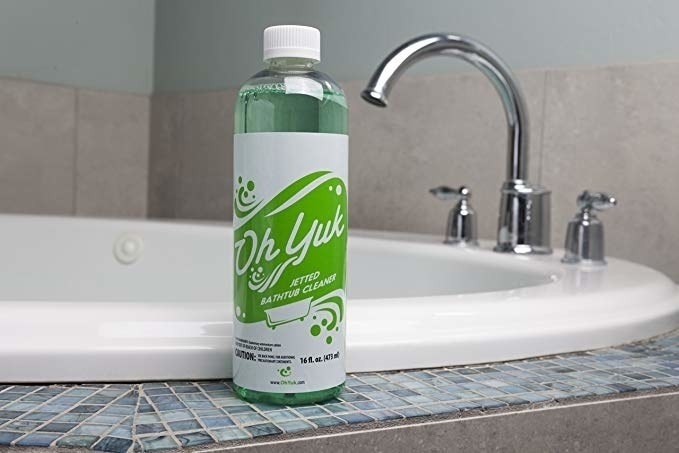 A powerful oral rinse made without any alcohol that can conquer bad breath (even bad breath caused by tonsil stones!) and give you the confidence to converse and smooch at your leisure. All you do is swish a capful after your routine brushing (twice a day). It's recommended that you do not eat or drink after use, which is why mornings and evenings are optimal. Get a two-pack of the mild mint from Amazon for $14.66 (also available in icy mint). And learn more about this oral rinse in our full write-up! 35. 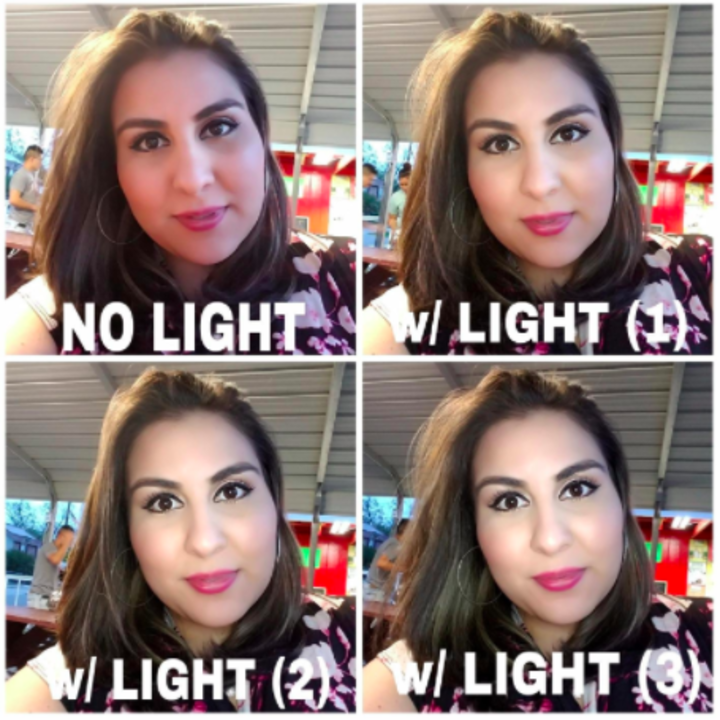 An eyeshadow primer to keep your perfectly blended smokey eye in its dang place, from sunrise to sunset. No more smudging, flaking, creasing, and can I get a hallelujah?! 36. A cooktop cleaning kit for tackling grease, stubborn stains, and burnt-on residue — you know, all things you don't want to and shouldn't spend hours cleaning up on jam-packed weeks. 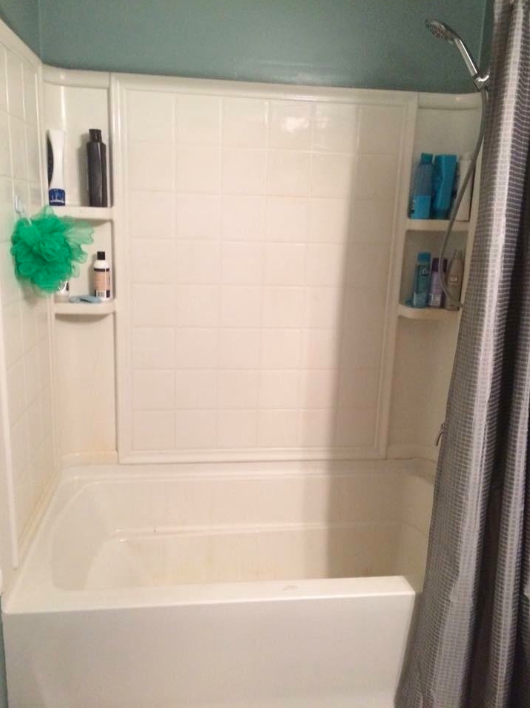 It comes with a 10-ounce bottle of cleaning solution, two cleaning pads, and one scraper. 37. And lastly, machine-washable and reusable cloths that'll gently remove dirt and makeup from your skin with a splash of some water. Just toss in the washer after a few uses and start savin' your hard-earned dollars — no more expensive wipes here! Get a set of five from Amazon for $7.49. 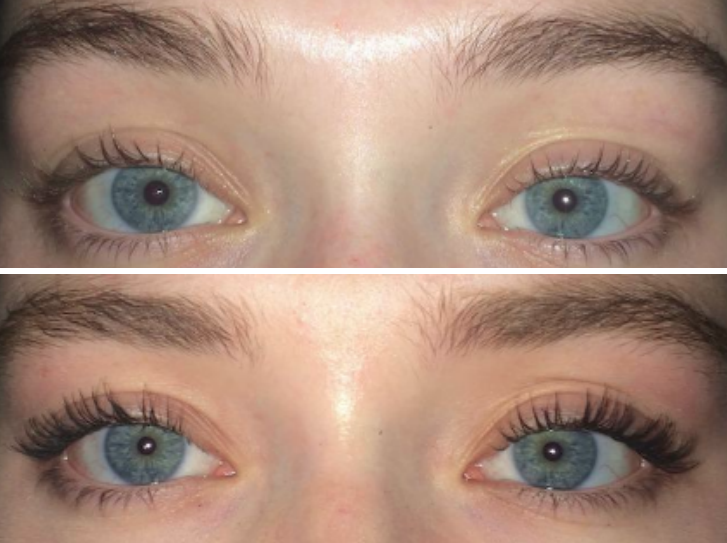 Honestly, my eyes can't even believe all these results. Looking for more great, affordable finds? Check out some of our favorite cheap things to buy on Amazon.